Amol S. Bapat, M.D., F.A.C.C., F.S.C.A.I. We covered cardiovascular disease as well as ways to treat and prevent it with one of Atlanta’s premier cardiologists, Dr. Amol S. Bapat of Northside Hospital. Amol S. Bapat, M.D., F.A.C.C., F.S.C.A.I. was born in Birmingham, Alabama. He attended The Johns Hopkins University in Baltimore, Maryland where he received his B.A. in Chemistry. He then proceeded to The University of Alabama School of Medicine in Birmingham, Alabama, and after receiving his M.D., pursued his Internal Medicine Residency at The Baylor College of Medicine in Houston, Texas. He stayed on at Baylor for his subspecialty training in Cardiovascular Disease and Interventional Cardiology. While at Baylor, he was the recipient of a NIH National Research Award Training Grant; his research involved platelet and thrombosis physiology. He was the first physician to work with The Larry King Cardiac Foundation (LKCF) and its partnership with Saint Joseph’s Hospital, and was awarded the Physician Laureate Award by the LKCF in 2006. 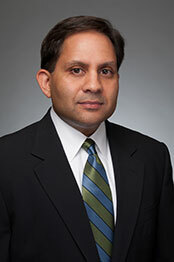 He is on the Board of Directors of the St. Joseph’s Hospital Heart and Vascular Institute. He is Vice-Chairman of the Peer Review Committee at St. Joseph’s Hospital. He is Board Certified in Cardiovascular Disease, Nuclear and Interventional Cardiology. 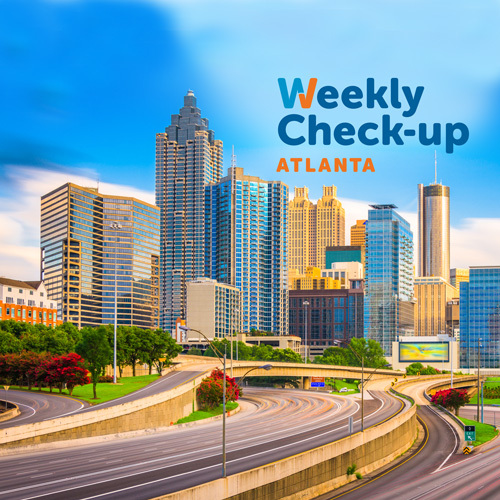 https://weeklycheckup.com/wp-content/uploads/2017/11/atlanta_500x500-1.jpg 500 500 johnlenz https://weeklycheckup.com/wp-content/uploads/2018/01/wcu-logo.png johnlenz2012-01-01 16:21:062017-11-30 15:50:32Amol S. Bapat, M.D., F.A.C.C., F.S.C.A.I.